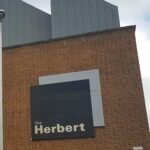 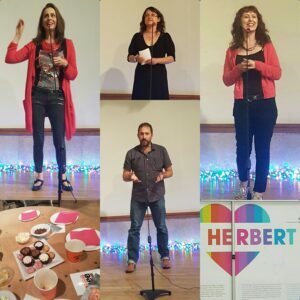 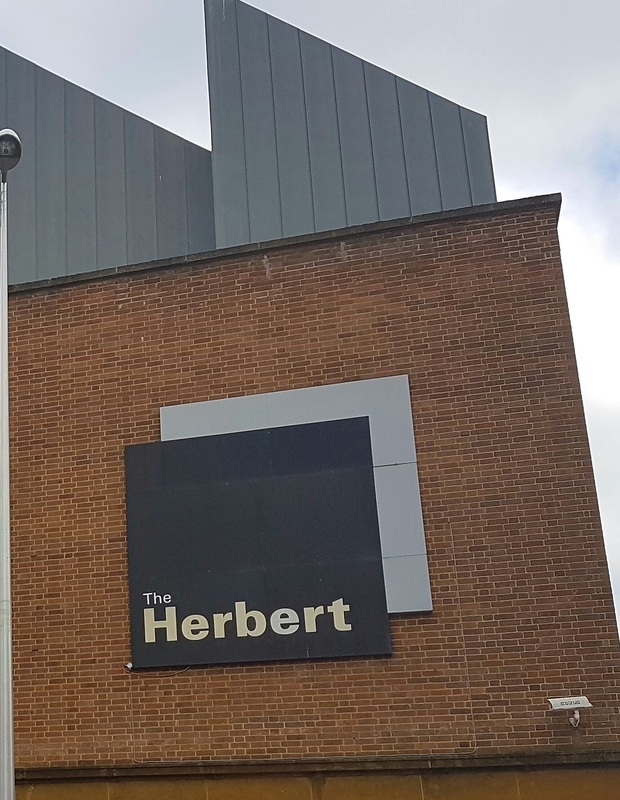 It was good to see new storytellers share their stories with us at The Mee Club party, after joining us for a spring & summer season of workshops and open-mic performances at The Herbert Art Gallery in Coventry. 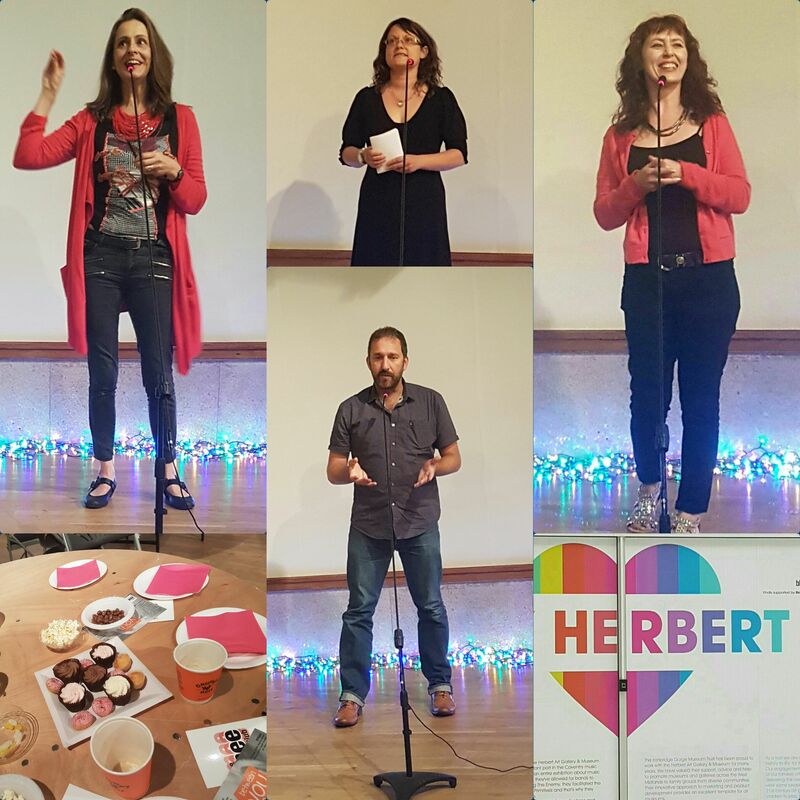 As we joined together in the Studio Theatre, to celebrate the season, there was a real party atmosphere…and cake! !